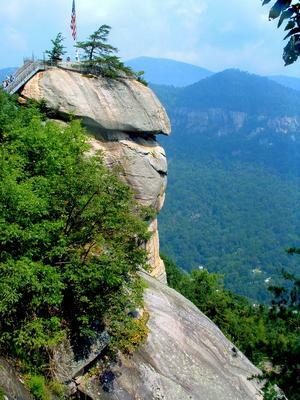 Here is a list of what we consider to be the best hikes you can find in Chimney Rock State Park near Lake Lure, NC. 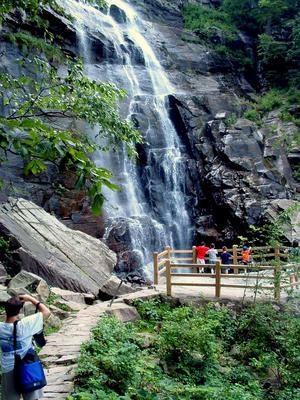 For a list of all individual trails in the area, visit the Chimney Rock State Park Trails Page. Be sure to come back and leave a comment to let us know how you enjoyed the hike!